Polyester spandex customised brazil yoga fitness wear PRODUCTS DESCRIPTION Item: Polyester spandex customised brazil yoga fitness wear Fabric : Lycra, Spandex/Polyester ,Italy Fabric or RPET,supplex Technology : sublimation printing, superior color print and display on fabric without color-fading, allows you to print any images &colors on your products. 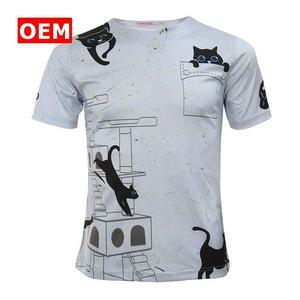 Sizes: Free size ,XXS-XXXL Sample delivery time : 3-5 working days Printing bases: H eat transfer paper & sublimation printing ink (imported from Italy)environmental friendly, no side-effect to human being. Business style: China Manufacturer Service : OEM/ODM available MOQ: 50 pcs per design Design: A s the photo,Free design, we also have designers can help design Payment term: T/T, West Union, Paypal. 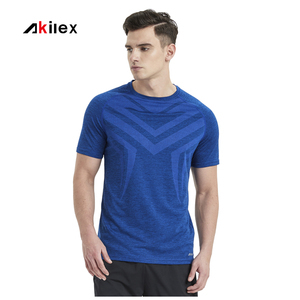 Alibaba.com offers 258,251 fitness wear products. About 62% of these are fitness & yoga wear, 9% are men's t-shirts, and 1% are men's trousers & pants. 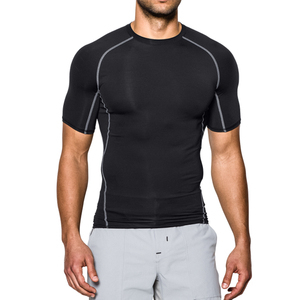 A wide variety of fitness wear options are available to you, such as breathable, waterproof, and anti-uv. You can also choose from women, girls, and men. As well as from spandex / cotton, spandex / polyester, and spandex / organic cotton. 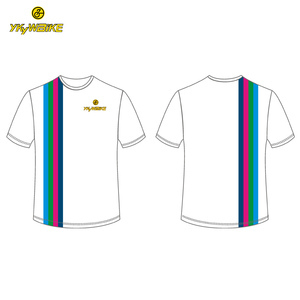 And whether fitness wear is oem service, or in-stock items. There are 258,258 fitness wear suppliers, mainly located in Asia. The top supplying countries are China (Mainland), Pakistan, and Vietnam, which supply 84%, 14%, and 1% of fitness wear respectively. Fitness wear products are most popular in North America, Western Europe, and Eastern Europe. You can ensure product safety by selecting from certified suppliers, including 16,199 with ISO9001, 13,686 with Other, and 6,750 with ISO14001 certification.